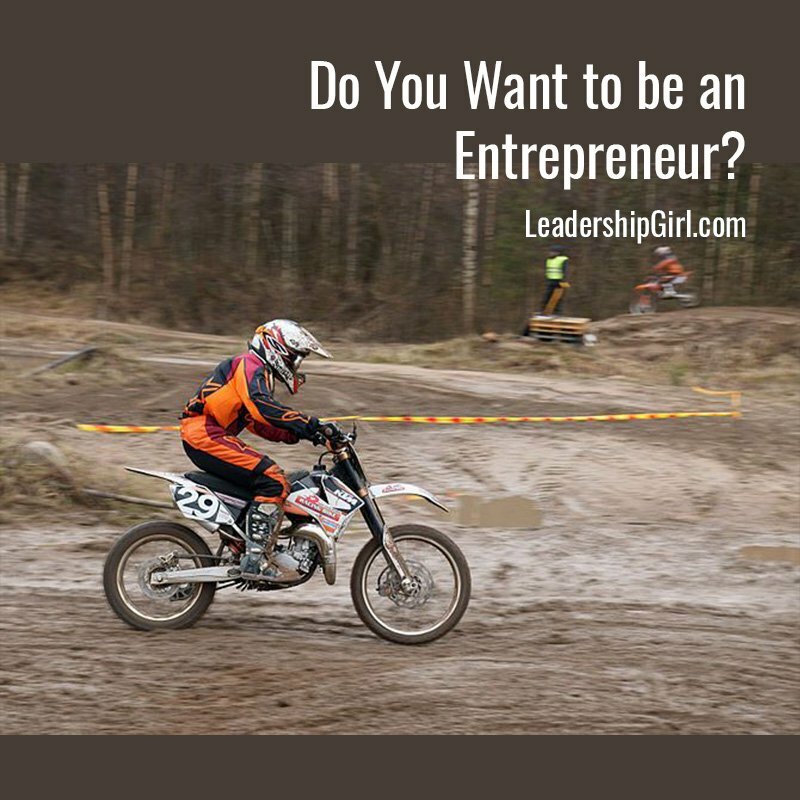 Do you want to be an entrepreneur? Do you want to start your own business? Have you thought about it? What kind of idea do you have for a business? Here are some things to think about prior to stepping out on your own, to decide if maybe it is a good idea. What is your tolerance for risk? Are you able to go without pay for a while? Are you able to afford the loss of your investment? What kind of market analysis have you done? Do you know what the market looks like for your product or service? How many other businesses like it are currently in the market? Are there dozens of competitors, or would you be the first one to market? It is worth considering how many other competitors you would face. Also consider whether there is a single very large competitor in the market. What regulatory hurdles do you face? Can you even get into the market? Is it easy or is it hard? Sometimes licensing regulations can prevent entry into a market altogether. Sometimes other restrictions on market entry can make it prohibitively expensive. Can you live with this idea day and night for the next while? How comfortable are you with this idea? Can you live, eat, and breathe it for the next few years while you focus on getting the business of the ground? 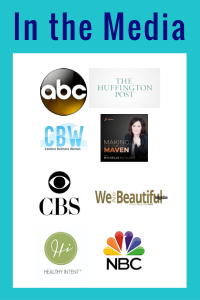 The first year of my own businesses has been a whirlwind, with very little sleep. I do get asked very regularly whenever I actually sleep. What about you? What questions do you think are most important to ask if someone is considering entrepreneurship and a new business? How can you tell if it’s a good idea or not? What sort of documentation and evidence would you want to see? If you liked this post, sign up for our newsletter! We’ll never share your information, but will send you lots of free articles and information! It’s interesting that you brought up what your tolerance for risk is because I was just reading another article that said most of the people who need a full-time income from their own business started that business while still keeping an outside job. I think it’s really important for people to ask themselves if they can afford to start their new business with out having a job to support them in the mean time. Also I think that a lot of people jump in without doing any of the analysis or research that you mentioned in the questions. These are definitely very important questions to ask yourself when you’re first becoming entrepreneur.